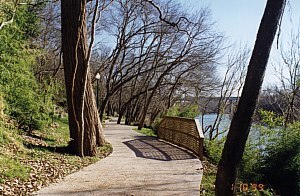 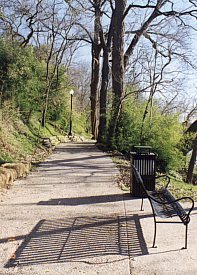 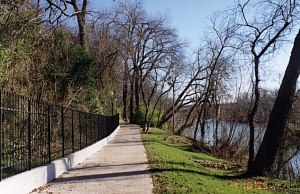 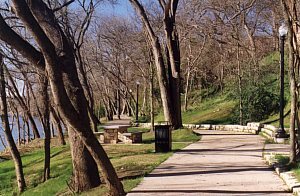 Scenes along the Bastrop River Walk, which was completed in 1998 and dedicated to the memory of June Pape. 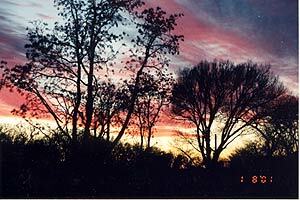 (Please be patient while the pictures are loading). 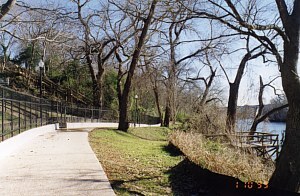 Click for larger picture of above.